Ever since video games came into existence, there is hardly any person who has not been affected by the unmatched user experience it has to offer. With such a huge market, the gaming industry has even roadblocked the surge of sports and movie capitals. As per the reports and statistics, the online gaming industry is going to touch the extreme caps of whopping $180.1 billion by the end of 2021. And no surprise why Blockchain Technology has also carved its way into it. The gaming sector is a never-ending landscape. And with Blockchain Technology, it is expected to reach new heights in the not-so-distant future. Well, to our astonishment, many projects are already being picked up and tested for the results. 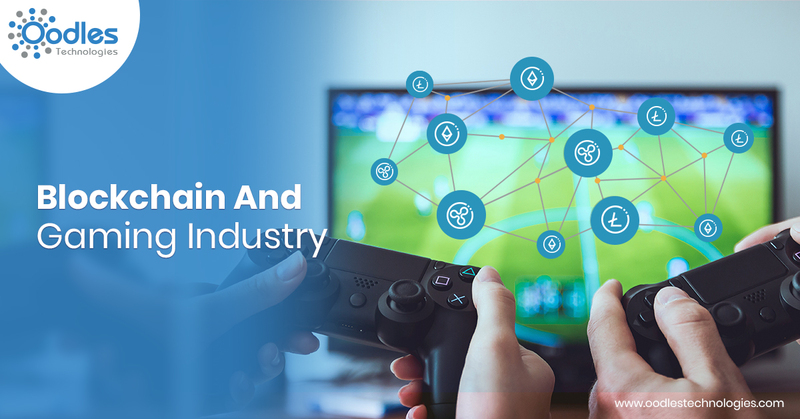 If you have a business in the gaming sector or if you are a blockchain Development company, you should accept the kind of future these technologies are going to bring in together. Just for an instance, the blockchain enthusiasts might clearly be aware of the infamous CryptoKitties that took the Ethereum network by storm in December 2017. The furry creatures made the users fall in love with the gaming experience as the players could freely collect, purchase, breed or sell any type of virtual cat they wanted and all these activities involved the actual usage of cryptocurrencies.